The notion of home is expanding . . . to the great outdoors. 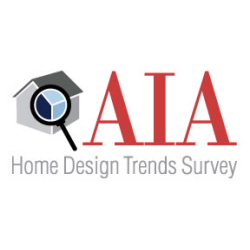 More and more homeowners want to create outdoor living spaces that allow them to expand the square footage of their home and appreciate nature that exists in their own backyard. 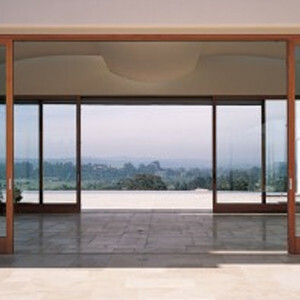 By blurring the lines between inside and out, outdoor living spaces become an extension of your home. Imagine waking up to the glow of sunrise on the mountains. Relaxing in beautiful rooms designed to showcase your view. 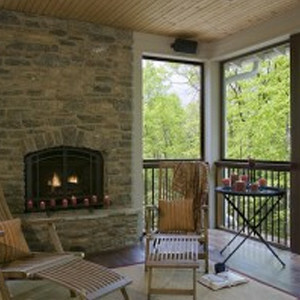 Entertaining friends on a spacious porch with outdoor fireplace. 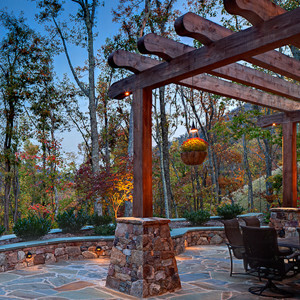 Enjoying all of your favorite outdoor features, from summer kitchens and grilling spaces to fire pits and outdoor pavilions to pools and spas. The possibilities are endless when it comes to outdoor living. The experienced professionals at ACM Design can be your guide to exploring outdoor spaces that make a difference. Whether you are creating a brand new outdoor oasis or simply transitioning a wasted outdoor space into area with purpose, we can help you keep your home design cohesive and continue your style from the inside out.